“If architecture fails, if it is pedestrian and lacks imagination and power, it tells only one story, that of its own making: how it was built, detailed, financed. But a great building, like great literature or poetry or music, can tell the story of the human soul. 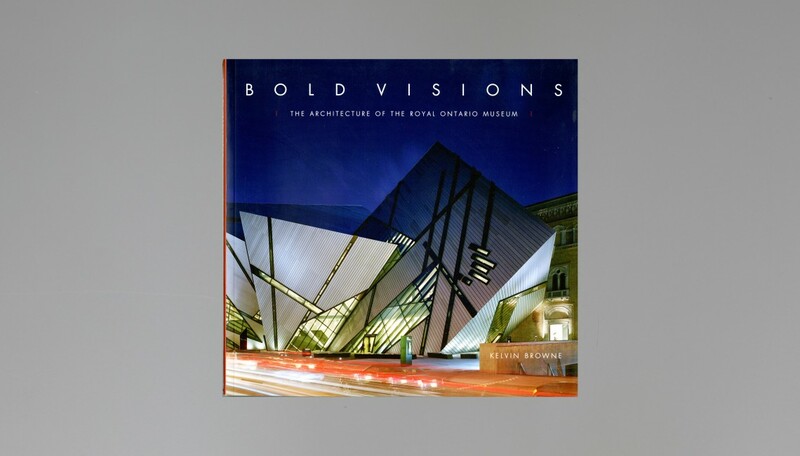 It can make us see the world in a wholly new way, change it forever.” In 2007, the noted American architect Daniel Libeskind, quoted above, completed the Michael Lee-Chin Crystal, his critically acclaimed addition to Canada’s Royal Ontario Museum (ROM). Situated among the ivy-covered colleges of the University of Toronto and a cluster of other cultural institutions that were transformed by Toronto’s architectural reawakening early in the twenty-first century, Libeskind’s new blockbuster exhibition space restores the logic of the museum’s original Beaux Arts master plan. 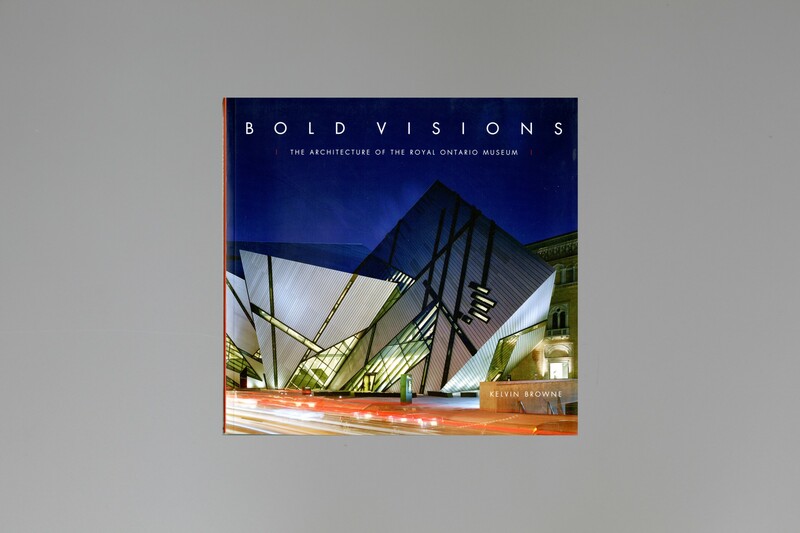 This volume analyzes the evolution of ROM’s architecture and illuminates the buildings, old and new.